Is Tizen better than Android? Tizen is an open source, Linux-based operating system. It became “Tizen” in late 2011, though it existed in a previous form, LiMo, before then. While technically Tizenlives within the Linux Foundation, it has largely been a pet project of Intel and Samsung. 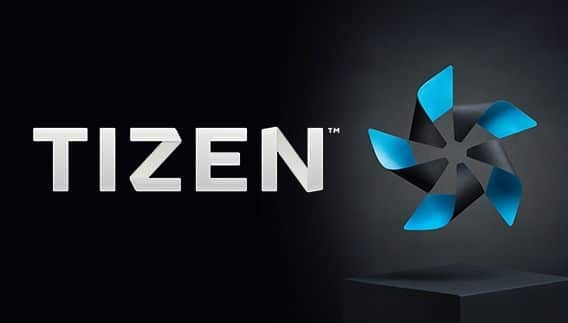 Tizen Background: Tizen is a Linux-based operating system whose development is guided by the Technical Steering Group, which is an organization that includes both Samsung and Intel. In 2013 Samsung merged its Bada project into Tizen and a base program was developed upon which sits device-specific operating systems such as Tizen Mobile and Tizen Wearable. Let’s take a look at our original question and discover the similarities and differences between Android and Tizen. Start-up – Tizen is lightweight and offers a faster start-up compared to Android. Notification bar – Just like devices running Samsung’s TouchWiz UI there will be a swipe down notification bar on Tizen devices. Multi-tasking and multi-touch – Multi-taking and multi-touch gestures are supported just like on Android devices. Dynamic boxes – Tizen’s dynamic box icons can be resized to show more or less information. The Tizen OS is clearly being developed to compete with both Apple’s iOS and Google’s Android. At this point in time most of the benefits of Tizen are designed to make life easier for the developer, but of course, every such benefit will result in a better user experience and end product. Flexibility – Mobile operators will enjoy greater flexibility to customize the OS and user experience and this can be wisely used to develop products that target specific demographics. Compatibility – Developers will be attracted to the open source flexibility of Tizen. Applications made using the Tizen OS will still be compatible and may be launched in other operating systems like iOS and Android. By taking all the points it looks like Tizen is good in smartwatches, it is fast reliable and better than watch os on android. 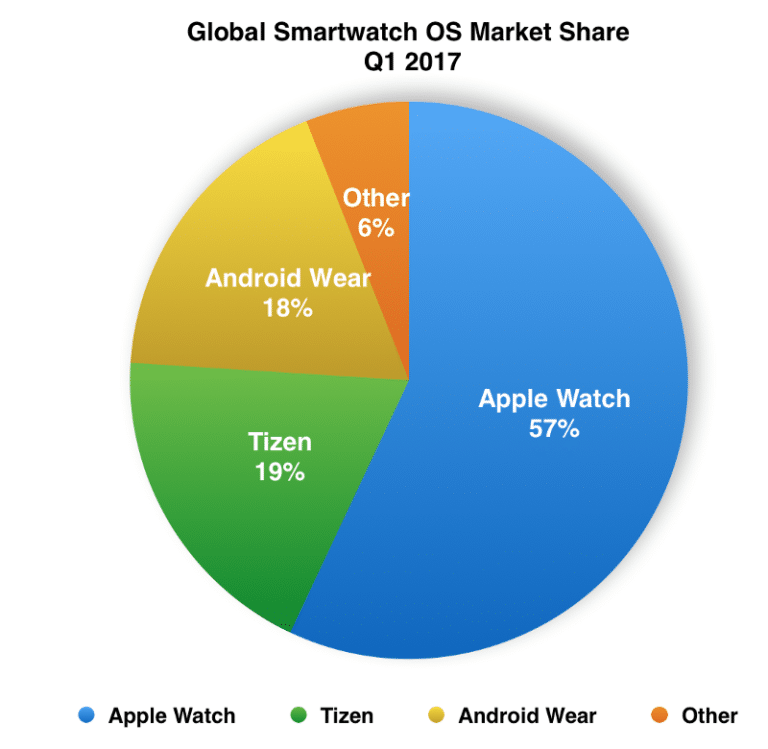 New reports tell that Tizen is now a more popular smartwatch OS than Android Wear. 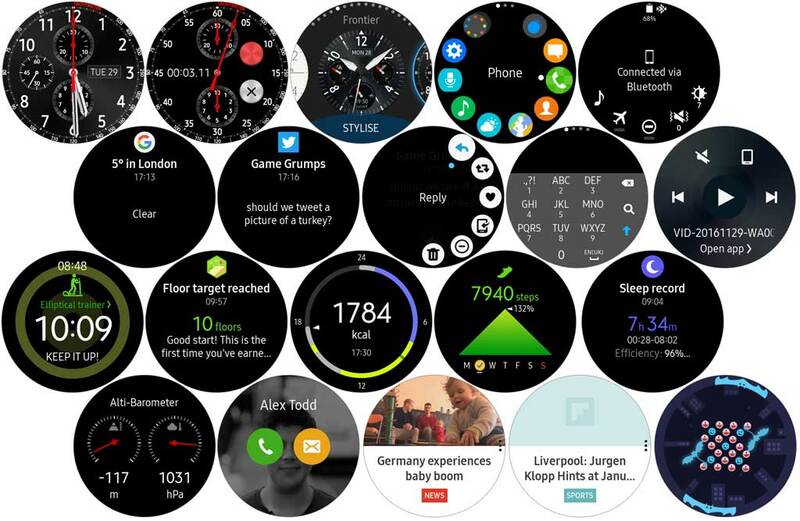 Some example of Tizen based Smartwatches is the Gear S2 as well as the recently-announced Gear S3 smartwatches. Tizen based Smartwatches offer not only one of the most compelling designs but also incredible specs. Tizen’s only drawback is the lack of apps but Samsung is trying its best to keep the developers working for its Tizen based apps and gadgets, so someday its store would be filled with lots of Tizen based apps. Can TIZEN compete with Android? So far, Tizen has struggled to stake a claim on the smartphone market – with only Samsung Z series having three phones and a rumored Z4 in addition to its lineup sporting the system so far. It is no easy task to compete with Android in a world that is already dominated by Google services. However, Samsung’s and Intel’s are working hard to make it better but till now its no match with Android. The latest smartphone figures from Gartner are out, and they paint an extremely familiar picture. Between them, Android and iOS accounted for 99.6 percent of all smartphone sales in the fourth quarter of 2016. Of the 432 million smartphones sold in the last quarter, 352 million ran Android (81.7 percent) and 77 million ran iOS (17.9 percent). So looking at the chart Its impossible to beat ios or android till now. So wrapping the things up we can say that Tizen is great for Smartwatches but not good for Smartphones. Maybe in future, we could see some progress in Smartphone side by Tizen os but till now its Android which is rising its bars.